One of the best advertisements of the holiday season is out. What makes it remarkable is that it doesn’t just sell a brand, it sells a cause. That cause is the gift of giving oneself in a different way. And it comes from a brand that Americans have likely never heard of. 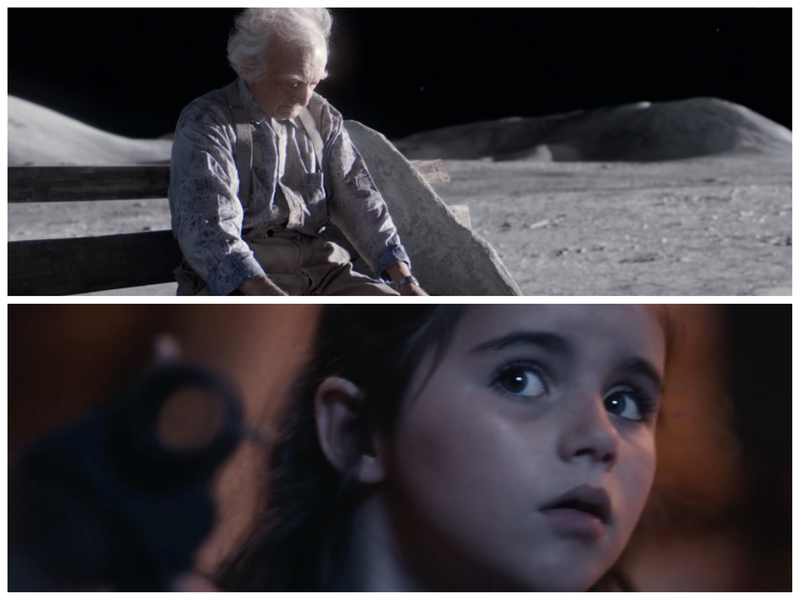 Britain’s John Lewis department store has built a reputation in recent years for memorable, emotional, and strategic holiday advertisements that lead the viewer on a journey to giving. This year that journey leads viewers on more than a path of finding the perfect gift within a John Lewis store. The brilliance and formula of Lewis’ ad agency adam&eveDDB is that it consistency makes us see Christmas through the innocent eyes of children. This year that child is a girl named Lily whose inquisitive eyes peer into the heavens in search of the stars but becomes moon struck instead. Her man on the moon discovery becomes not just a metaphor for giving, but for discovering the elderly living in their own vacuums of space and loneliness. Cleverly, John Lewis takes it a step further. It created a mobile phone app that allows people game against other users and look up more information on the moon. By encouraging those users to engage with the app, it creates a new community to interact with the brand. It takes a strong and brave brand to shift focus from itself and invest valuable marketing dollars to promote social awareness. We’ve seen some admirable examples in recent years. One of my favorites is Chevy’s recent Super Bowl commercial promoting the Purple Roads campaign for cancer survivors. Intel also spent a considerable amount of brand equity to convince apathetic viewers that girls can and should change the world. Likewise, there’s Coca-Cola. Coke’s brand has always been about sharing happiness. After all, it taught the world to sing. It also recently taught us to share random acts of kindness. They’re all brave examples of promoting social awareness. 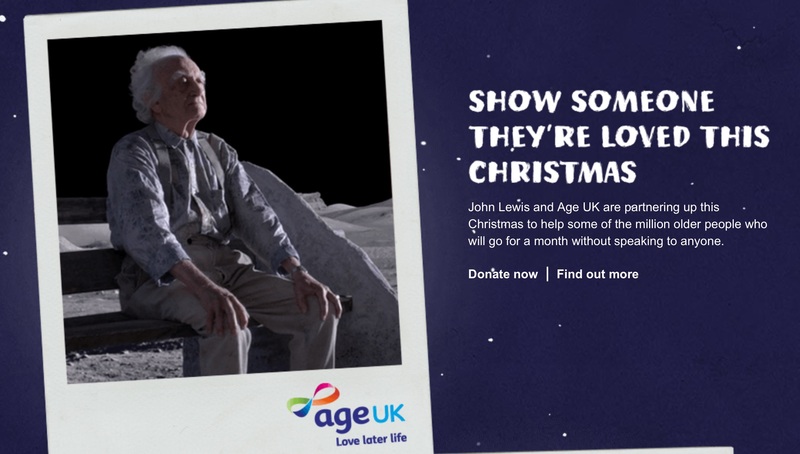 And for John Lewis, it’s especially fitting to choose the holidays as a time to spread the love and search for the men on the moons hidden right in front of us all.